Κατά την διάρκεια της ετήσιας συνέντευξης τύπου, ο πρόεδρος του ΒMW Group, Dr. Norbert Reithofe ανακοίνωσε ότι θα παρουσιάσουν το New Energy Vehicle” (NEV) στην έκθεση της Σανγκάη. Όπως καταλαβαίνεις δεν ανέφερε πολλές λεπτομέρειες για το μοντέλο αυτό πέραν του ότι θα βασίζεται στη Σειρά 5 με το μακρύ σασί και θα διαθέτει υβριδική plug-in τεχνολογία. Το αυτοκίνητο μπορεί να κατασκευάζεται στη Κίνα έτσι ώστε να “επωφεληθεί από την φήμη και δυναμική εικόνα της BMW στη χώρα αυτή“. Τεχνικά χαρακτηριστικά δεν αναφέρθηκαν αλλά λογικά θα φορά κάτι παρόμοιο με αυτά της 5-Series ActiveHybrid concept η οποία παρουσιάστηκε πέρυσι στη Γενεύη και εφοδιαζόταν με έναν 3.0λιτρο twin-turbo εξακύλιδρο κινητήρα απόδοσης 306 ίππων που συνδυαζόταν με έναν ηλεκτροκινητήρα 40 kW (54 ίππων). Το πρωτότυπο δεν μπορούσε να κινηθεί μόνο με τον ηλεκτροκινητήρα και έτσι το υβριδικό plug-in που θα παρουσιαστεί στη Σανγκάη αποτελεί ένα μικρό μυστήριο. Παράλληλα εκτός από το New Energy Vehicle, ο Reithofer επιβεβαίωσε ότι η έκδοση παραγωγής του MINI Coupe και η επόμενη γενιά της Σειράς 1 θα παρουσιαστούν μέσα στο έτος, πιθανότατα στη Φρανκφούρτη τον Σεπτέμβριο. Τέλος ανακοίνωσε ότι η εταιρία αναπτύσσει έναν νέο τρικύλιδρο κινητήρα με τεχνολογία TwinPower Turbo. The BMW Group has a promising future. We are the world’s most successful premium automaker. And we continue to set new standards in our industry. We are building the foundation for future sustainable mobility – and securing the long-term success of the BMW Group. And because our associates are innovative, efficient and highly motivated. We focus exclusively on premium. This applies to our products, as well as our internal processes and our business activities in general. In the future, we will offer our customers a wide range of customized services for individual mobility. And by doing so, we will strengthen our lead in the automotive industry. Our performance in the business year 2010 shows: We are clearly on the right track. 4.83 billion Euros – this is the best pre-tax result in our company’s history. 3.23 billion Euros – this is the highest profit we have ever generated. 1.46 million vehicles – this is the second-highest sales volume ever achieved. Financial Services contributed 1.2 billion Euros to the Group’s overall earnings. Our share price has seen a positive development as well. There are two things we have always stressed: BMW is a sound, long-term investment. And we want our shareholders to participate more in our corporate success. 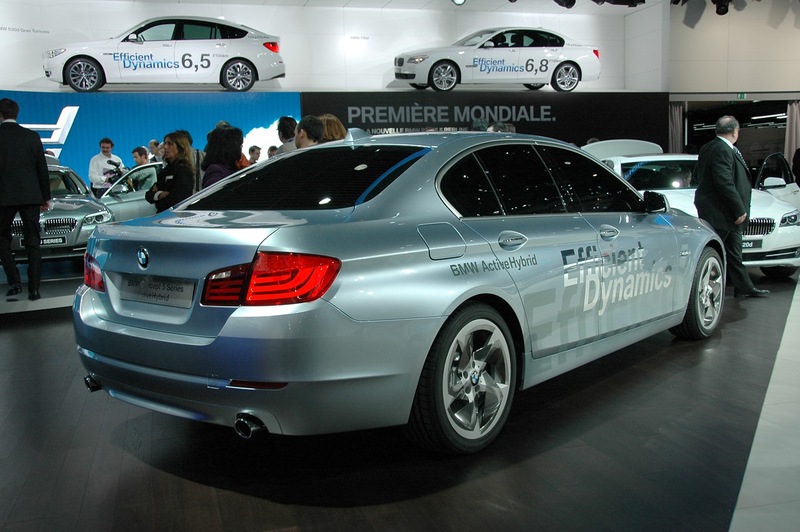 From year-end 2009 to the closing price at the end of 2010, the BMW share price increased in value by 85 per cent. 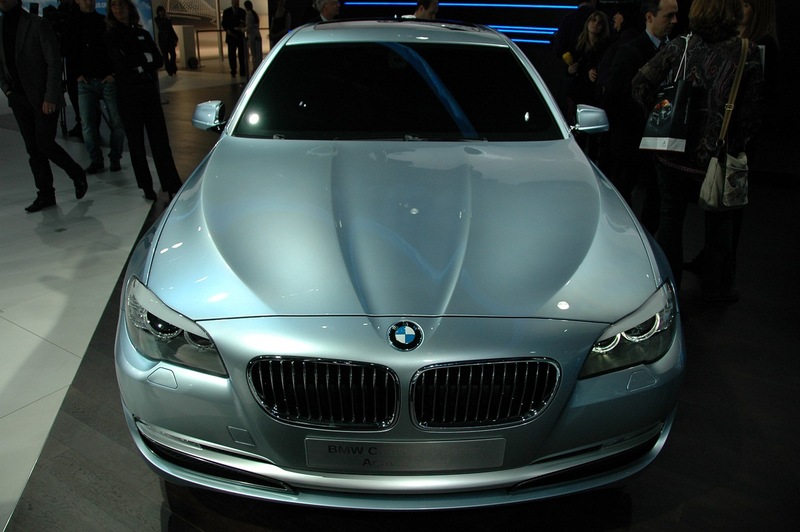 This made the BMW ordinary share the most successful in the DAX index last year. In September, it was included in the EURO STOXX 50. At the Annual General Meeting, the Board of Management and the Supervisory Board will propose to raise the dividend to an all-time high of 1.30 Euro per ordinary share and 1.32 Euro per preferred share. It is an inherent part of our corporate culture to include all shareholders in the company’s performance, which also includes our associates. Since 1989, we have offered our associates the opportunity to participate in our employee share program. As a result, many associates benefit from the dividend as well. Moreover, all permanent staff in Germany will receive a profit-sharing bonus for 2010. It will amount to almost 1.6 monthly salaries, exceeding the previous record set in 2007. Top our 2010 record earnings. Sell more cars than ever before – significantly more than 1.5 million. Reach new record sales with all three brands, BMW, MINI and Rolls-Royce. What did we accomplish in 2010? 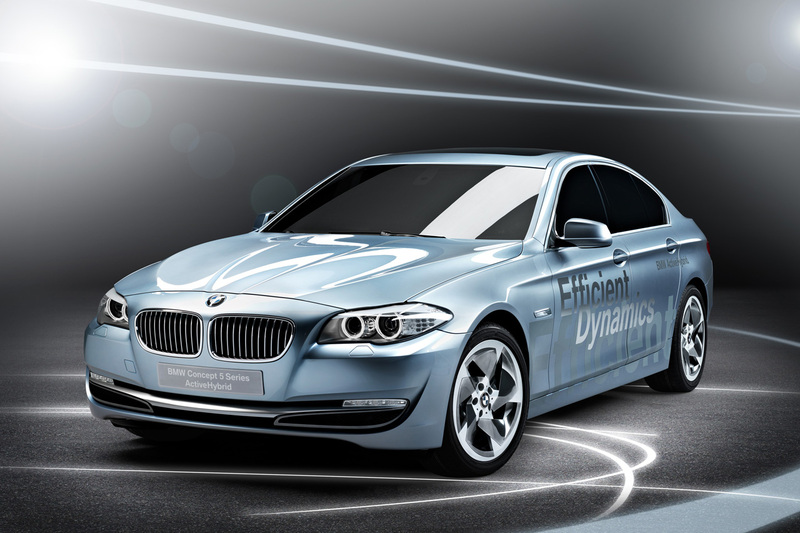 How do we intend to lead the BMW Group into the future? 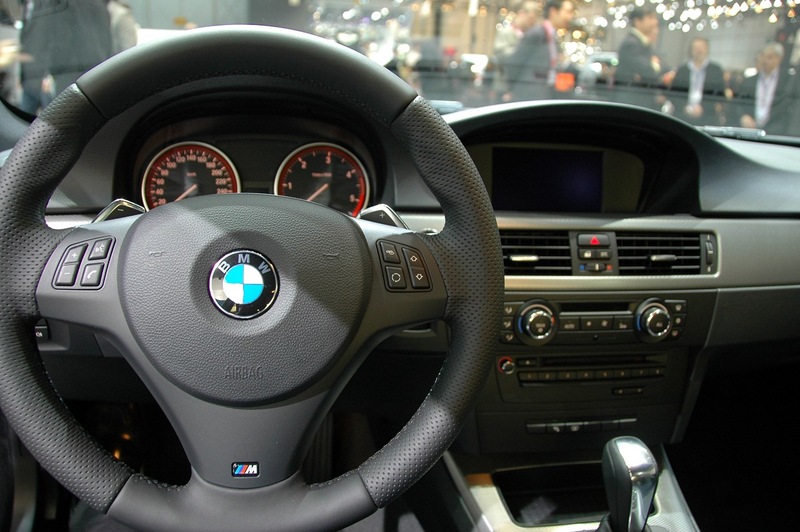 BMW sold more than 1.22 million vehicles. This figure was topped only once before, in 2007. MINI posted a new record of over 234,000 units. Rolls-Royce reached an all-time high of 2,711 cars. In the Motorcycle segment, sales of our two brands – BMW and Husqvarna – increased 9.7 per cent year on year. This totaled over 110,000 units. BMW Motorrad also managed to increase its market share, despite the trend in the international markets. In European key markets such as Germany, Italy, Spain, the Netherlands, Belgium and Austria, BMW Motorrad is the segment leader. Since December 2010, BMW Motorrad has also been active in the Indian market. 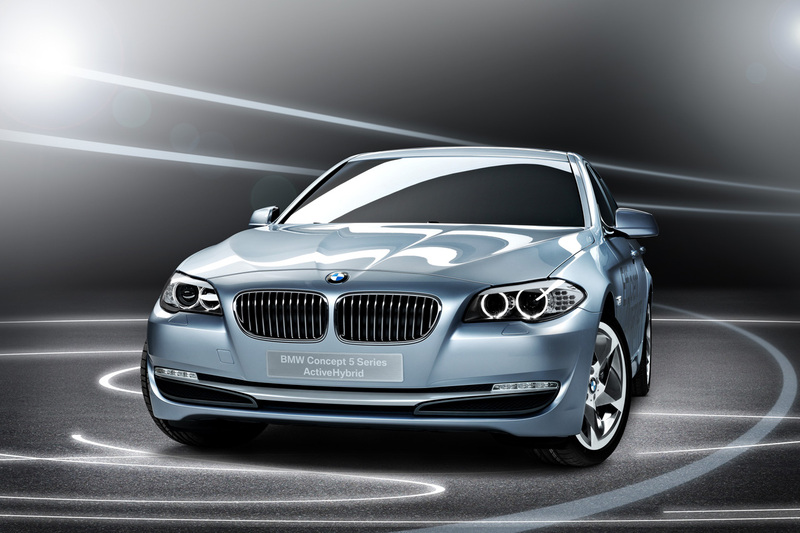 All new BMWs, MINIs, and Rolls-Royce cars truly capture the spirit of the times and meet our customers’ expectations. 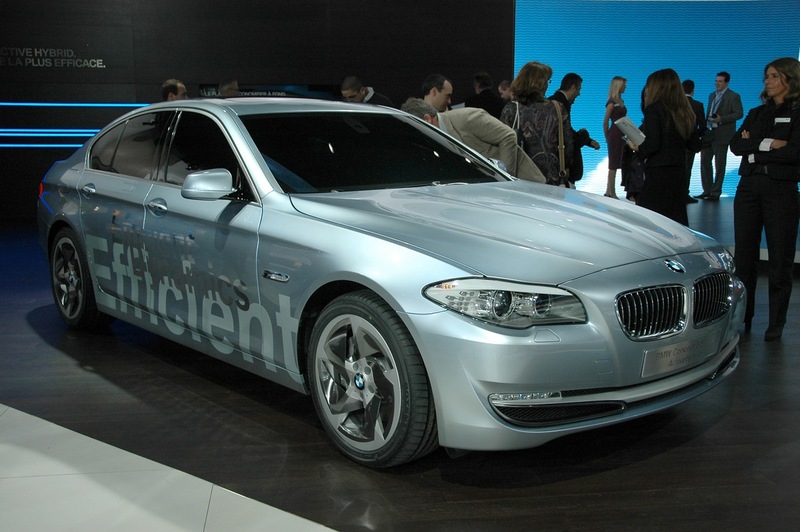 One example of this is the new BMW 5 Series. 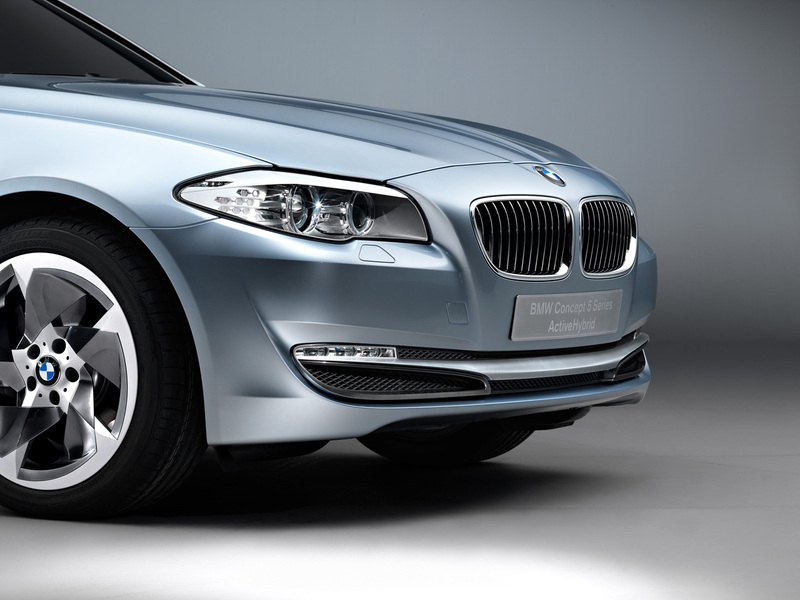 In Germany, the readers of the ADAC magazine named the new BMW 5 Series Sedan their “favorite car of the year”. 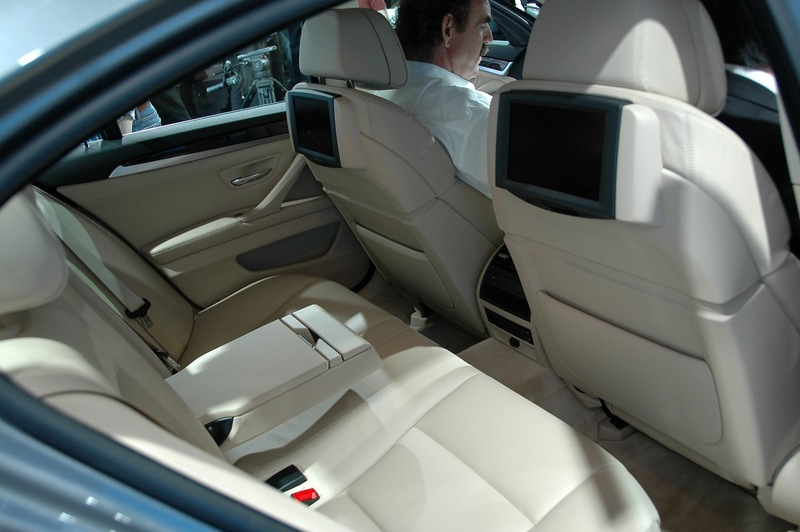 The 5 Series Touring just won a gold medal at the iF Product Design Award 2011 – the highest distinction presented by the International Forum Design in Hannover. 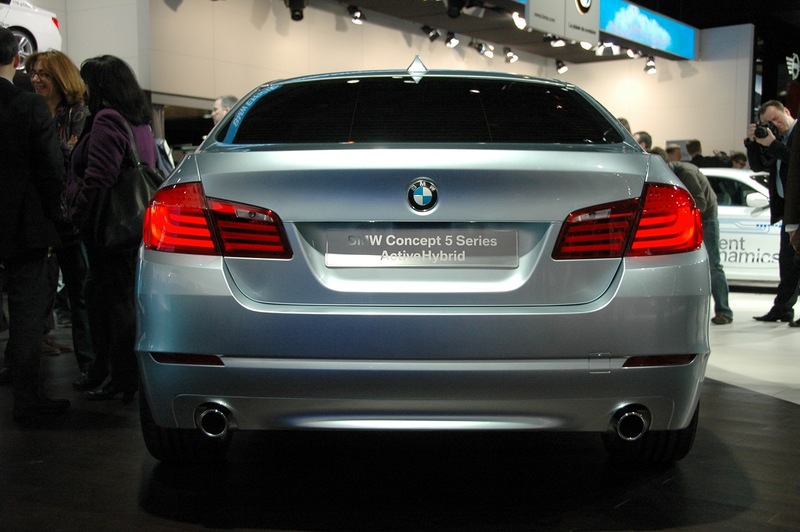 And the new 5 Series is also a huge success internationally. It is the market leader in its segment. In a nutshell: Our product offering is young, emotional and, most of all, in great demand the world over. And just last week, the BMW Group was again ranked as the “World’s Most Admired Company” in the Motor Vehicles Segment by Fortune Magazine. And we were among the TOP 20 Global Corporations. All in all, our plants mastered 14 product launches at the highest quality level in 2010. In the beginning of the year 2010, we were still facing an under-utilization of production capacities – an effect of the financial crisis. However, by the fourth quarter, we had managed quite a leap, posting an all-time high in production. Never before have we manufactured so many cars in only three months. At the end of the year, we had about 100,000 units more on the books than originally planned. This represents half the capacity of our Munich plant. First, by ensuring maximum flexibility among our associates and our production. For example, temporary labor is an important tool to meet growing demand. Through this, we manage to safeguard both our competitiveness and employment of our permanent staff. And second, by striving to maintain a balanced performance in the various markets of the world. Our global market success is based on many individual parts – just like putting a puzzle together. Our key sales markets in 2010 were Germany, the US, China and the UK. But we also managed to grow dynamically last year in many smaller markets, such as: Brazil, Russia, India, South Korea, and Turkey – the so-called BRIKT countries. More than half of our vehicles are sold in Europe. Obviously, it is a major advantage that Europe has a common currency. In the first two months of 2011 we also recorded further growth in almost all markets. We saw double-digit growth rates in Europe, Asia and America. All in all, we delivered nearly 217,000 cars to customers. This was the best start to any year we have ever had. We aim to maintain this global balance in the future. This is why we are investing worldwide. In the US: Despite the financial crisis, we invested in our Spartanburg site, increasing capacity to 240,000 units. In other words: to about 1,000 units a day. 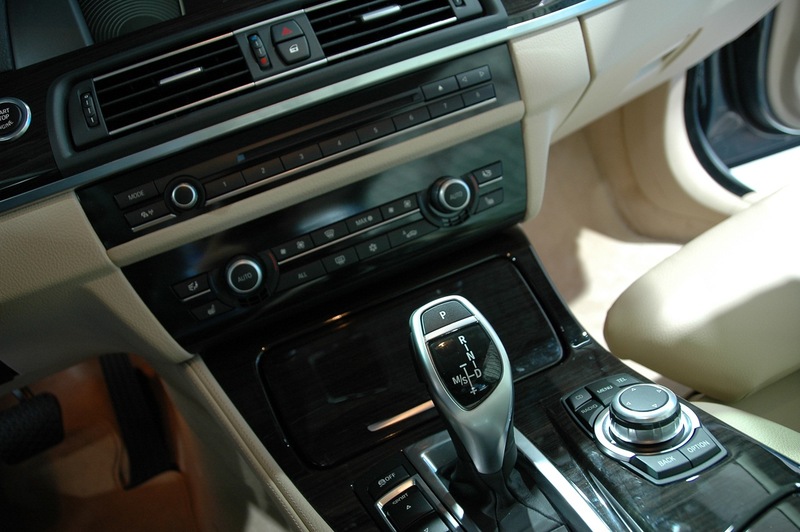 This includes the BMW X3, X5 and X6 models. We are taking full advantage of our flexible production, which will allow us to build more than 260,000 units in 2011. 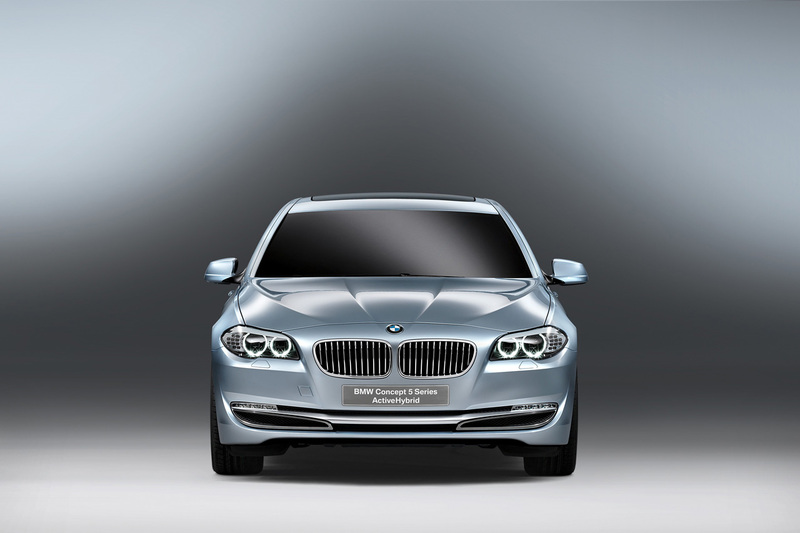 In India: Since 2007, BMW has been market leader in the premium segment in India. This month, we have raised our local production capacities to 10,000 units. We have invested around 17 million Euros in our plant in India since 2007. 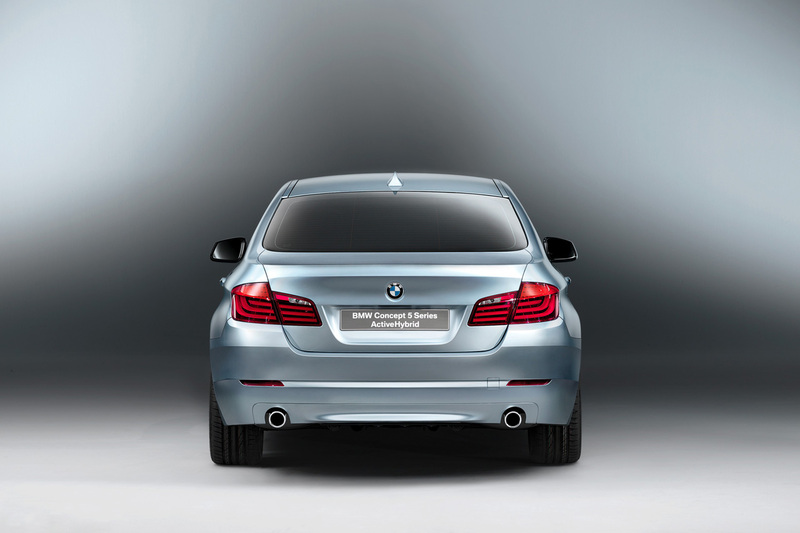 Currently, our plant in Chennai assembles BMW 3 Series and 5 Series Sedans as well as X1 models. 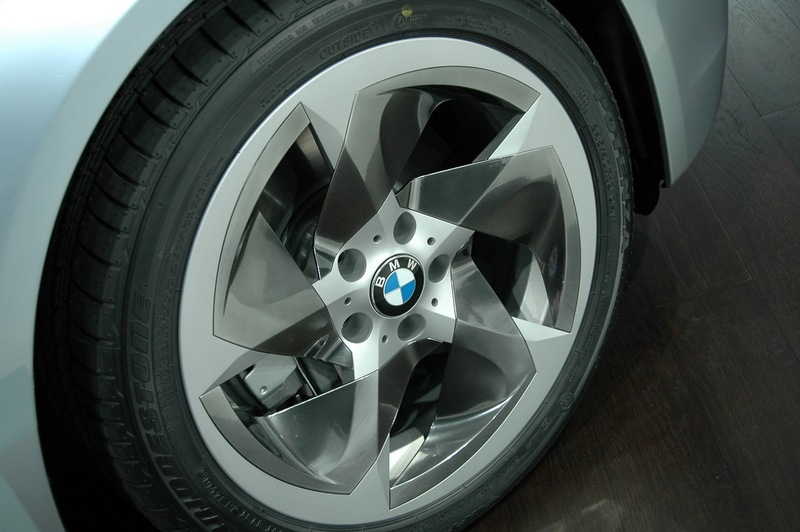 In addition, we will also assemble the BMW X3 in India from the second quarter onward. Another important step is the expansion of our retail network to a total of 22 dealerships. So we will be present in all relevant regions in India. In China: In Shenyang, our new Tiexi plant is scheduled to start production in 2012. 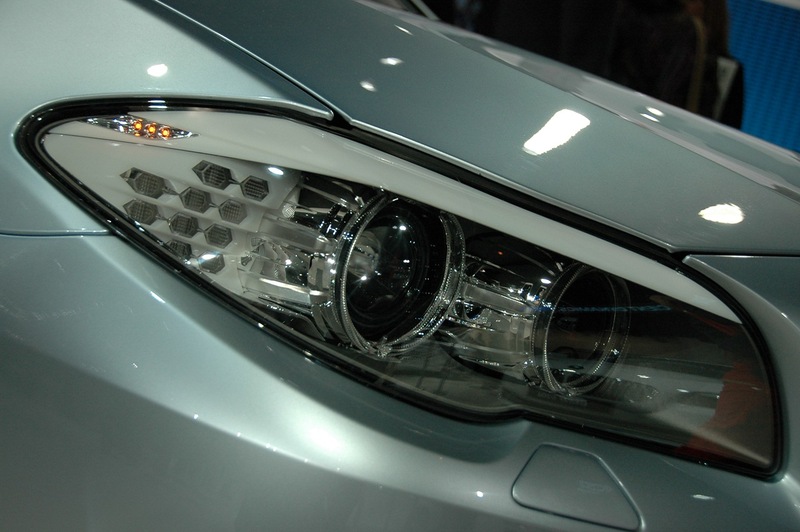 The site will, among other models, produce BMW X1. This move allows us to increase our production capacities in China in the mid-term to over 150,000 units annually. Leipzig: over 400 million Euros. Munich: approximately 250 million Euros. Regensburg: over 350 million Euros. And Dingolfing: 500 million Euros. As a next strategic step, we are considering the set-up of further sites, for instance in South America. However, final decisions have not been made yet. Our credo has always been: Production follows the market. So it is a matter of course that we observe the BRIKT countries very closely as well. That brings me straight to my second point: How do we intend to lead the BMW Group into the future? 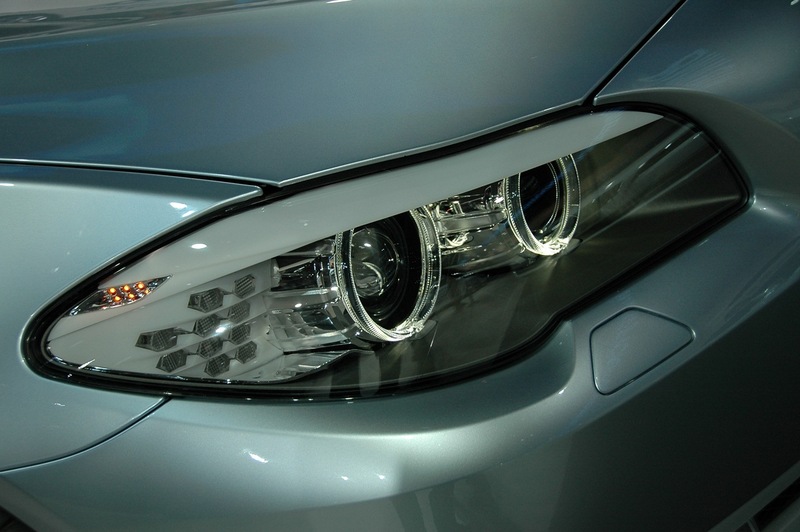 We at the BMW Group think ahead and focus on the long term in every aspect of our business. We are pleased with the positive results for 2010. However, we see it as our responsibility to ensure the future success of the BMW Group. The demographic development is changing customer requirements, as well as our workforce capabilities. And social responsibility, particularly society’s expectations of corporate behavior. Initially, we concentrated on profitability targets, the evaluation of processes and the reduction of costs. At the same time, we took strategic decisions for the development of our company. Now, the focus is on further shaping our future, which involves topics such as technology leadership. 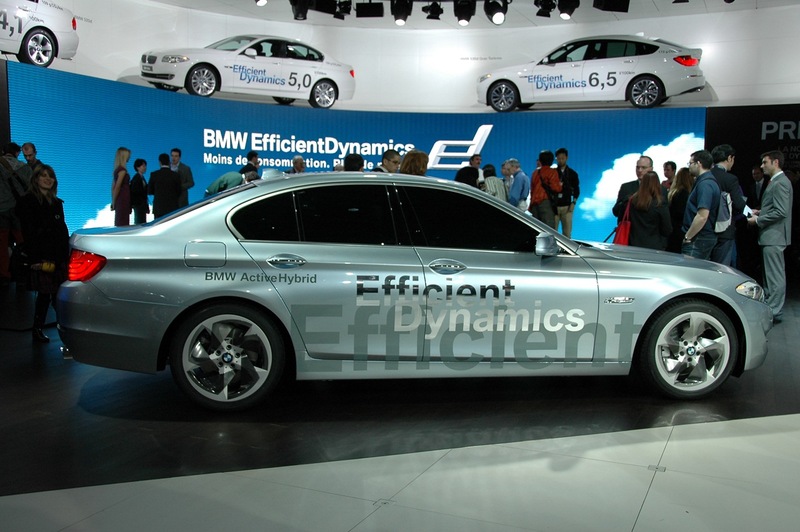 The new BMW EfficientDynamics engine range. First: We have a clear roadmap toward sustainable mobility. 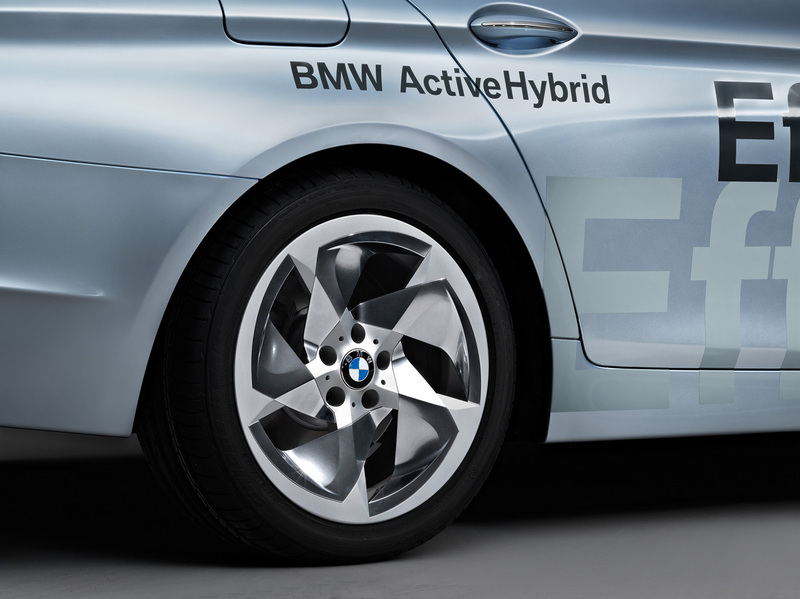 This year, the BMW Active E test cars will be handed over to customers. Meanwhile, MINI E is currently being tested in Beijing and Shenzen. This move makes us the first premium manufacturer to put electric cars on Chinese roads. A highlight at the Shanghai Motor Show in mid-April will be the presentation of our New Energy Vehicle. 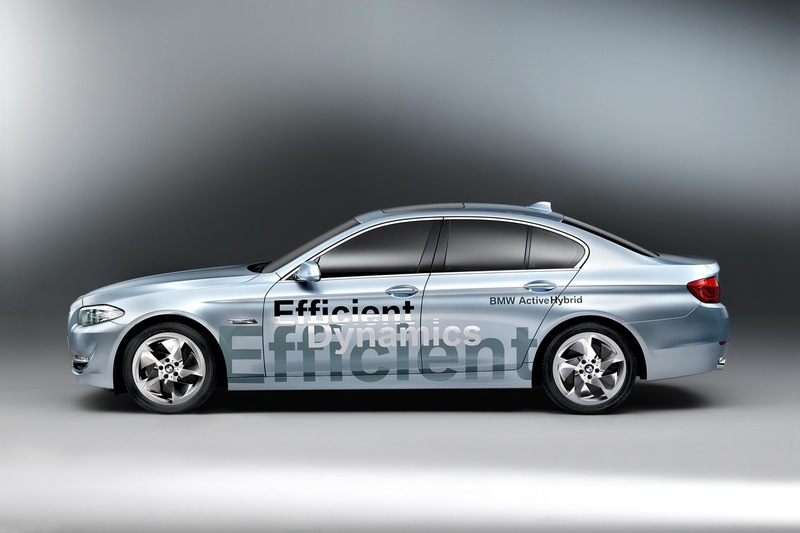 This model will be our e-car from China for China – a long version of the BMW 5 Series as a plug-in hybrid. 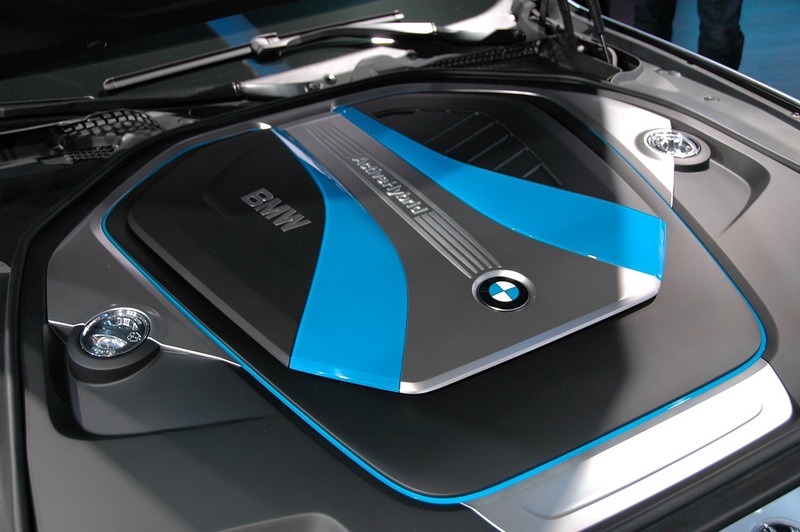 This car will benefit from the strength and the excellent reputation of the BMW brand. The BMW i3 will be our first all-electric vehicle for the world’s urban centers. With its plug-in hybrid, the BMW i8 will combine the performance of a sports car with the fuel consumption of a small car. As a first, both cars will have a passenger compartment made of carbon fiber reinforced plastic. Through MINI and Rolls-Royce, we have shown our ability to develop and strengthen brands so they are able to thrive for years to come. The BMW Group is making sheer driving pleasure ever more diverse and future proof. Connected Drive is our second key area of innovation, besides Efficient Dynamics. BMW has long been a pioneer in this field. 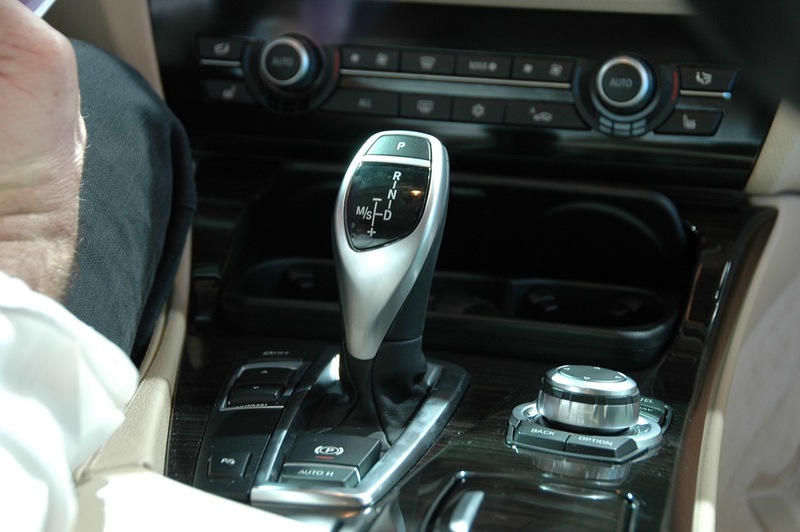 All BMW models are already available with Connected Drive. And we are going to expand our offering considerably. This means: communication between the car, the passengers and the surroundings and – in a later step – car-to-car communication. 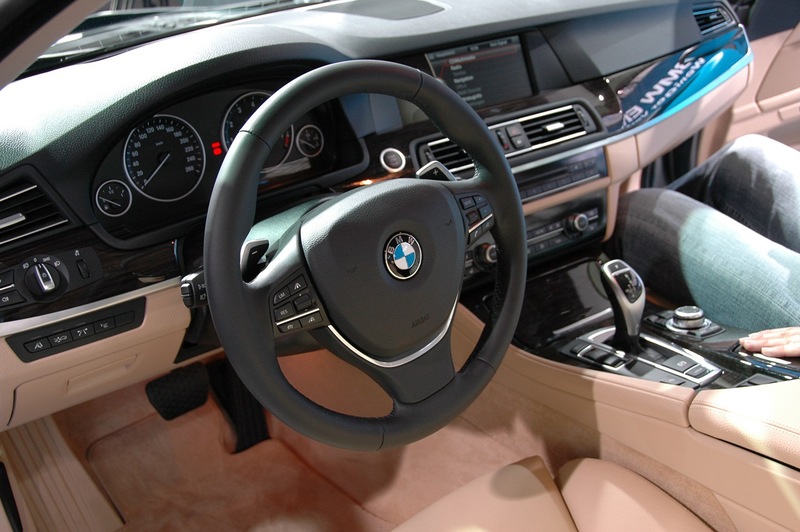 Another interesting endeavor in this field is our new Venture Capital Company, BMW i Ventures. As we announced at the BMW i launch event, we have already acquired a stake in the New York-based company “My City Way”. My City Way is a mobile app that provides information on over 40 cities in the US. Another 40 cities will be rolled-out as part of the global market launch. 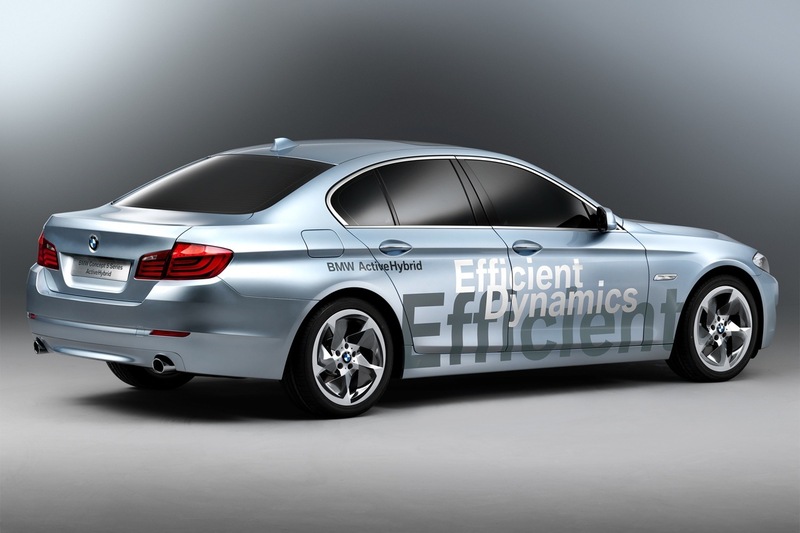 Third: Our new BMW EfficientDynamics engine range. 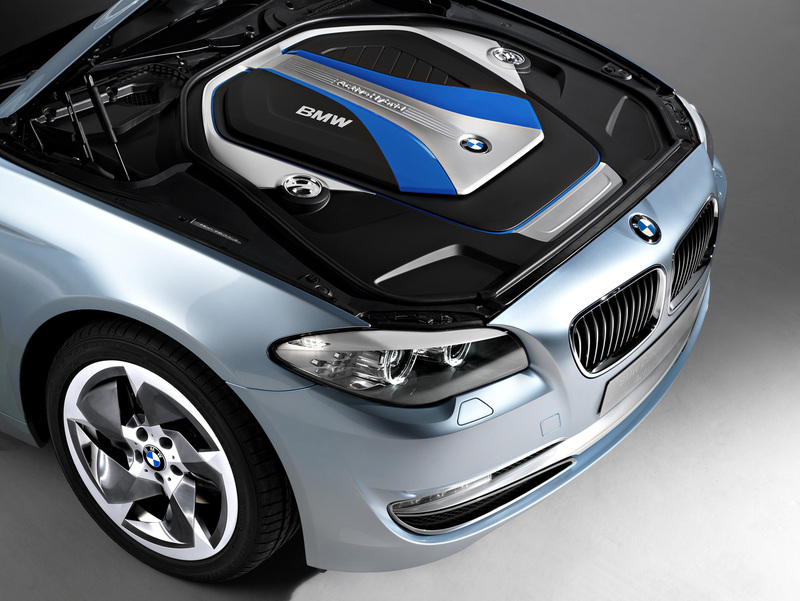 This technology is based on our BMW TwinPower Turbo package, combining maximum dynamics and minimum fuel consumption: Our current 6-cylinder petrol engine won the Engine of the Year Award 2010. In Geneva, we presented our latest 4-cylinder petrol engine. Its peak torque is 13 percent higher, while it runs on 16 percent less fuel than its predecessor. 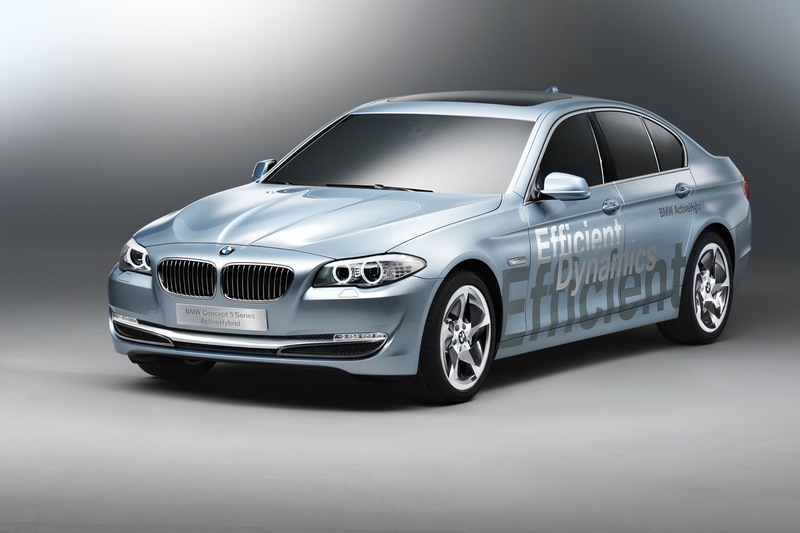 We are gradually utilizing the BMW TwinPower Turbo technology in all petrol and diesel engines within our new BMW EfficientDynamics motor range. This innovative engine technology package is based on a modular strategy. This holds true for future 4- and 6-cylinder engines as well as for our anticipated 3-cylinder drive. This modular system will generate significant economies of scale. It will also facilitate the standardization of interfaces and processes. The combustion engine will continue to be a crucial part of individual mobility for a long time. Our new BMW EfficientDynamics engine range and the modular strategy put us in an excellent position to continue providing our customers with sheer driving pleasure. Strategic alliances with suitable partners are an inherent part of our strategy: We have a purchasing cooperation with Daimler AG. We have set up a joint venture with the SGL Group that produces carbon fibers. And I’d like to add that we will be the first automaker to apply this material on a large scale. This will be used in our BMW i3 and i8. And now, other manufacturers are following our lead. We have also collaborated successfully with PSA Peugeot Citroën since 2006, with the production of four-cylinder engines. In addition, we will expand our cooperation to include hybrid components and, at a later stage, also e-drives. To achieve this, we plan to set up a joint venture, BMW Peugeot Citroën Electrification. At present, we are awaiting approval from the respective competition authorities. We aim to open the new joint venture to third-party business. This marks an important contribution to structuring and strengthening the European car industry further in the field of hybridization. Productivity and a focus on our associates. In general, our trainee programs are geared at high-performing individuals. At the same time, we help teenagers acquire basic professional skills who perform poorly in school or have problematic social behavior. About three out of four program participants manage to secure a regular training contract afterwards. All in all, 3,800 young people are currently undergoing apprenticeships at the BMW Group, across 27 professions and 27 locations. Even though our workforce is aging, we will manage to improve our productive efficiency further. We have found that mixed-age teams are particularly productive and innovative. We aim to understand our customers in the markets even better. This effort can only succeed with international expertise – which can be acquired through a greater share of managers with an international background. We will promote more women to management positions. We understand that women can contribute different and complimentary leadership approaches. Ladies and Gentlemen, 2009 was the year of the economic crisis. 2010 was our year of a new beginning. 2011 will be our Year of Opportunities. We will capitalize on all of the opportunities available, moving closer to our targets laid out for 2012. 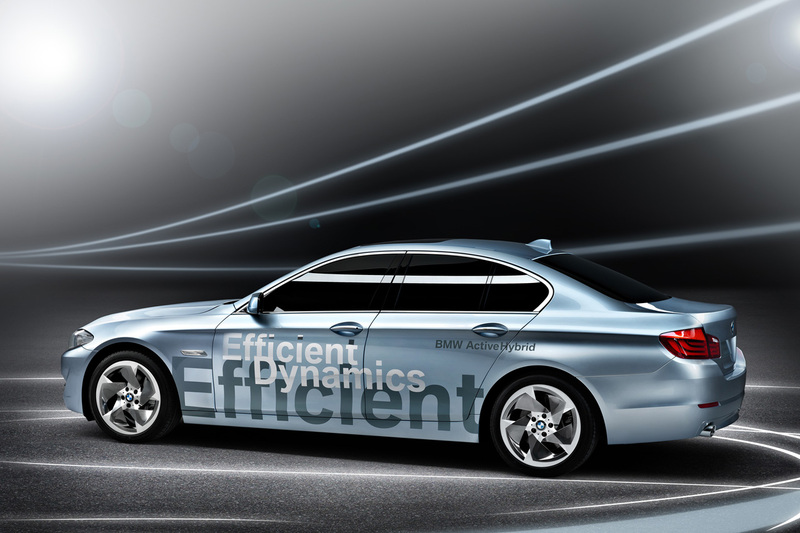 You know that we strive to achieve an EBIT margin in the range of 8 to 10 percent in the automobile segment for 2012. And we see good opportunities to achieve this range sustainably in the automobile segment going forward. This, of course, depends on stable conditions across the globe. 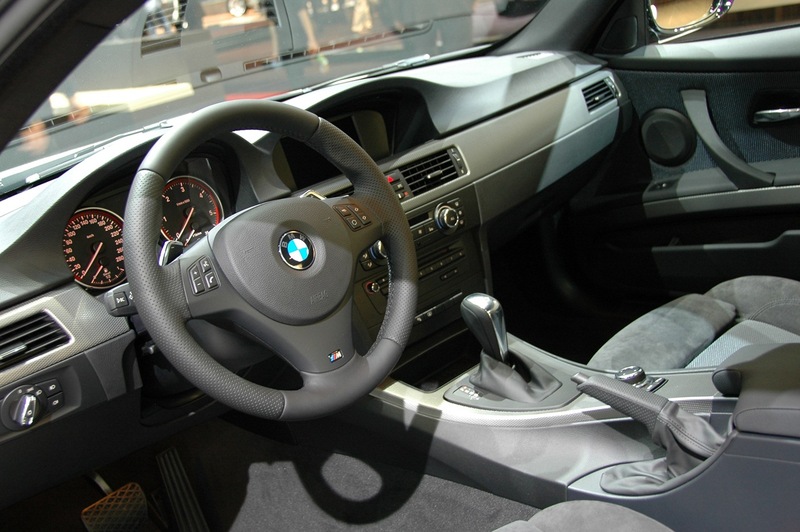 and, the second generation of the BMW 1 Series. and a clear vision for the future. Because we hold all of these qualities, we are convinced that the BMW Group is well-positioned for a very promising future.